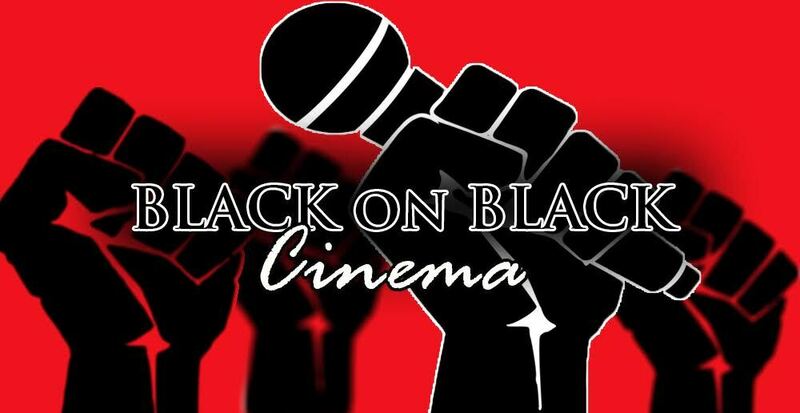 This week on Black on Black Cinema, the guys are back to discuss the latest Marvel film, and the show's first comic book movie, Black Panther. Not just an exciting comic book film, but there is so much more to Ryan Coogler's third film of his career. Making his big onscreen debut in Captain America: Civil War, the character of Black Panther/T'Challa (Chadwick Boseman) gets to finally step out on his own solo adventure. While the wait was long, it was more than worth it. Director Ryan Coogler manages to deliver Marvel's most diverse and unique adventure to date. Taking place in the fictional country of Wakanda, a hidden gem of Africa with technology that far surpasses the rest of the world, we see the coronation of the new king T'Challa. After watching his father be murdered in Captain America: Civil War, he must become the new leader of his people and learn to balance that with his superheroics and need to be a good man. T'Challa will be challenged not only at home by other tribes but also from enemies from afar, including the arms dealer Ulysses Klaue (Andy Serkis) and a newcomer, Erik "Killmonger" Stevens (Michael B. Jordan) whose background is most complex than it appears. T'Challa does have the benefit of not having to fight alone. He is supported by his tech genius sister Shuri (Letitia Wright), head of his royal guard, the Dora Milage, Okoye (Danai Gurira), and his former lover and spy operative Nakia (Lupita Nyong'o). The guys have decided to toss away their previous movie choice and jump right in and handle the likely biggest Black film in the last 10 years and probably for the next 10, Black Panther. The first comic book movie that has ever been done on the show, but a timely and important one. Marvel's latest film isn't just a run of the mill action adventure (though those elements are there), but there is an undercurrent of Blackness that runs through the film that it deserved the Black on Black Cinema full treatment. The preview topic this week is all about Quincy Jones' interview with Vulture in which he spills the beans on Michael Jackson, Marlon Brando, Ivanka Trump, Richard Pryor, Marvin Gaye, and many others. We also get into how freeing it is to be old and Black. This week on Black on Black Cinema, the guys are back to discuss the 2016 comedy film, Barbershop: The Next Cut. This is the third movie in the Ice Cube led Barbershop series. We are once again taken to Chicago to Calvin's Barbershop to deal with Black issues that are brought up in the shop as well as movements of fighting against Chicago's gang problem. Ice Cube is joined by Common, Nicki Minaj, Cedric the Entertainer, Regina Hall, Deon Cole, Eve, Anthony Anderson, and many others to once again showcase one of the most important staples in Black America, the Barbershop (and Beauty Shop).